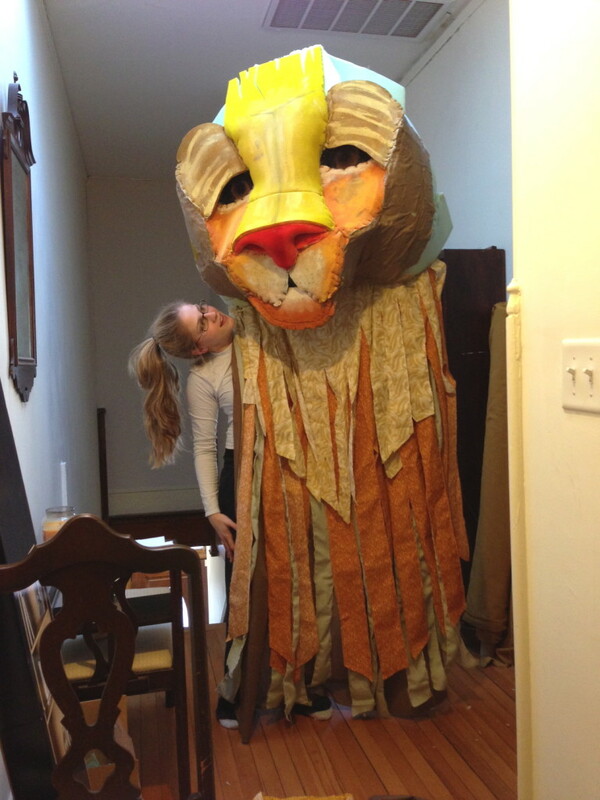 Professional dancers from the Richmond Ballet animated this lion. Two dancers brought him to life. He leapt across the stage as their lifts made him double in height. He even flopped down and scratched his ears. 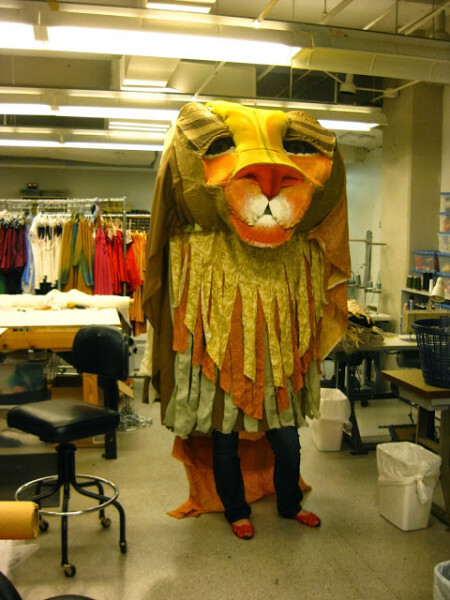 Credits also include costume design for this production. 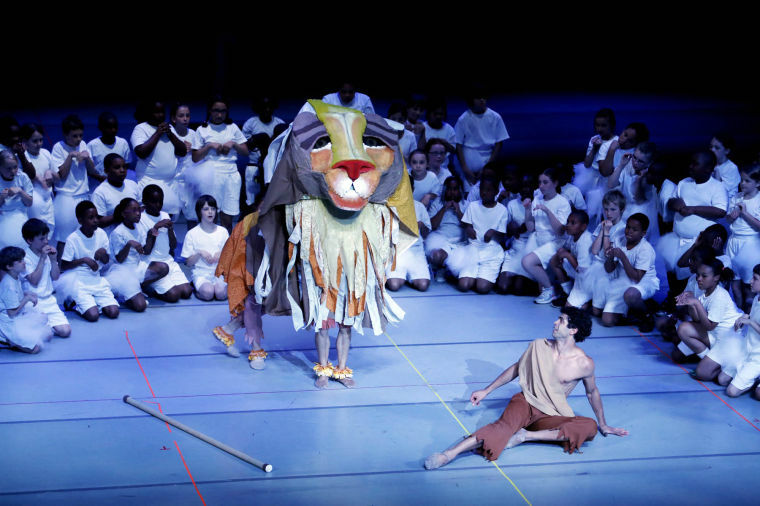 The Epic of Gilgamesh, Richmond Ballet Minds in Motion. The Landmark Theater. Richmond, Virginia.